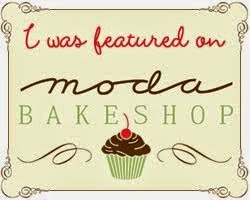 I have a new tutorial featured over at Moda Bake Shop. It's called Maritime Baby Quilt, and is just that - a nautical themed baby sized quilt, using Hearty Good Wishes line by Moda. I quilted this with some u-turns, pebbles and ruler work. I stitched in the ditch the smaller patches in the centre of the blacks to create a bit of dimension. I like the texture the quilting creates on the backing! The quilting shows magnificently on the solid back. WOW !~! Words fail me--it's stunning. 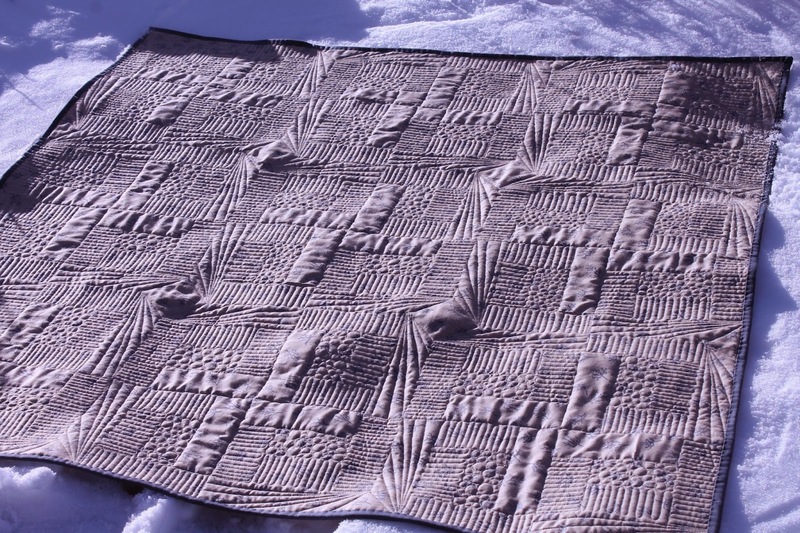 Your quilting brings a whole new level to this quilt! I like what you've done with the diamonds and the lines radiating off them. It creates movement within the quilt. Well done. Wow! Your quilting makes this stunning. Love that texture! Thanks for designing another great pattern! And isn't it so fun when the quilting bring the pieced top to life!! And your quilting is WOW!! Keep posting and doing great work!